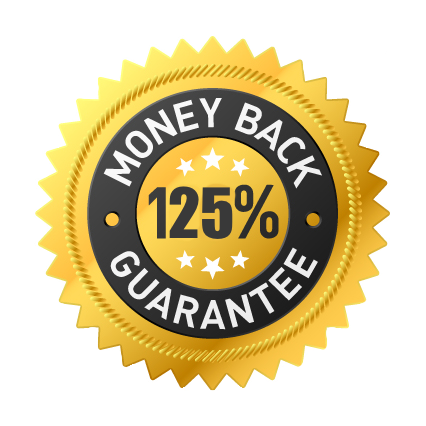 If for any reason you aren’t completely satisified with your total service experience from Extreme Clean Dryer Vent Cleaning, we’ll refund your entire cost PLUS 25%. We know your time is valuable and we’ll pay you if we waste it. 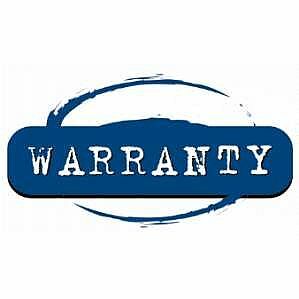 6 Month Lint Free Warranty – If you experience any noticeable lint build up within 6 months of your cleaning, we’ll come back out and clean it again for free. In the event we’re unable to clean your dryer vent you will not be charged for a service call ever.